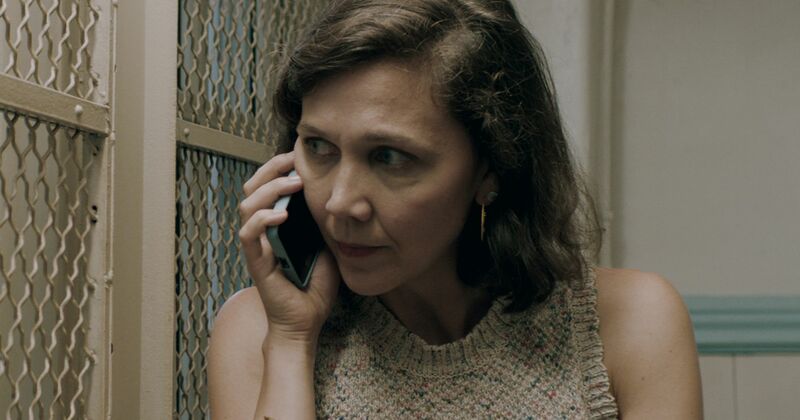 During our time at the London Film Festival DN took the opportunity to speak to Director Sara Colangelo about her adaptation of Nadav Lapid’s critically acclaimed 2014 feature The Kindergarten Teacher, starring Maggie Gyllenhaal in what has been heralded by many as a career-best performance. In the following interview, Sara discusses the advantages of a Netflix release, how she deployed thriller stylistic traits to convey the inner psychology of her troubled lead and why directing is less being an onset dictator and more about facilitating conditions which enable cast and crew to perform at their peak. When a Staten Island kindergarten teacher discovers what may be a gifted five-year-old student in her class, she becomes fascinated with the child – spiralling downward on a dangerous and desperate path in order to nurture his talent. I don’t think I would have taken on an adaptation had I felt that I couldn’t give something unique to it.